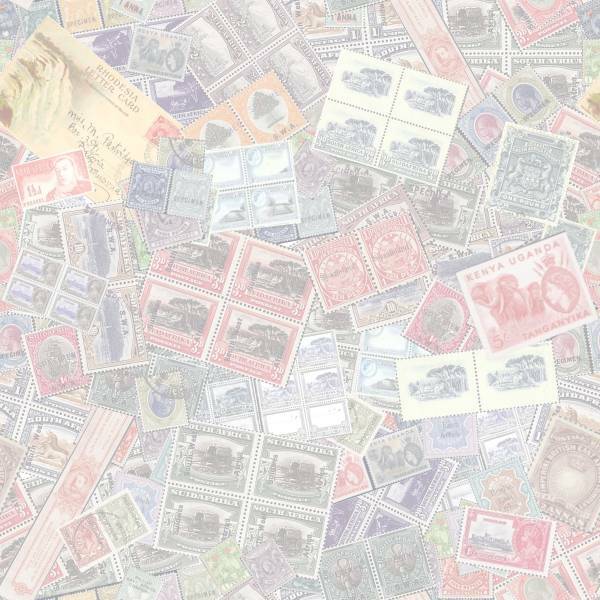 Philatelic Forum Goshen - ‘Local Labels’ or Bogus Manufacture? Tristan da Cunha- Robert Foran’s Visit to Tristan - Fact or Fiction? Embracing the Philately of Southern Africa - Subscribe to this Journal now! Keith Harrop - UK...Congratulations to you all on producing such an interesting and varied magazine. I read and enjoyed articles from countries that I do not collect. Southern Africa Philately and we hope to continue to raise the profile of the November Conference, especially around the world.